WASHINGTON — As international compliance efforts pass several new milestones, the IRS reminds U.S. taxpayers with undisclosed offshore accounts that they should use existing programs to come into full compliance with their federal tax obligations. 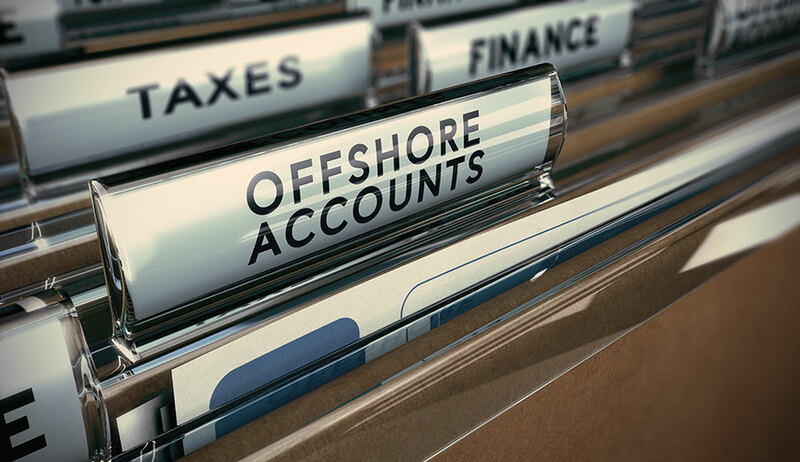 Updated data shows 55,800 taxpayers have come into the Offshore Voluntary Disclosure Program (OVDP) to become compliant, paying more than $9.9 billion in taxes, interest and penalties since 2009. In addition, another 48,000 taxpayers have made use of separate streamlined procedures to correct prior non-willful omissions and meet their federal tax obligations, paying approximately $450 million in taxes, interest and penalties. Under the Foreign Account Tax Compliance Act (FATCA) and the network of inter-governmental agreements (IGAs) between the U.S. and foreign partner jurisdictions, automatic third-party account reporting has entered its second year. More information also continues to come to the IRS as a result of the Department of Justice’s Swiss Bank Program. As part of a series on non-prosecution agreements, the participating banks continue to provide information on potential non-compliance by U.S. taxpayers. OVDP offers taxpayers with undisclosed foreign income and assets an opportunity to get current with their tax returns and information reporting obligations. The program encourages taxpayers to voluntarily disclose foreign financial accounts and assets now rather than risk detection by the IRS later and face severe penalties and possible criminal prosecution. The IRS developed the Streamlined Filing Compliance Procedures to accommodate taxpayers with non-willful compliance issues. Submissions have been made by taxpayers residing both in the U.S. and in foreign countries. The streamlined procedures have resulted in the submission of more than 96,000 delinquent and amended income tax returns from the 48,000 taxpayers using these procedures. A separate process exists for those taxpayers who have paid their income taxes but omitted certain other information returns, such as the Report of Foreign Bank and Financial Accounts (FBAR).